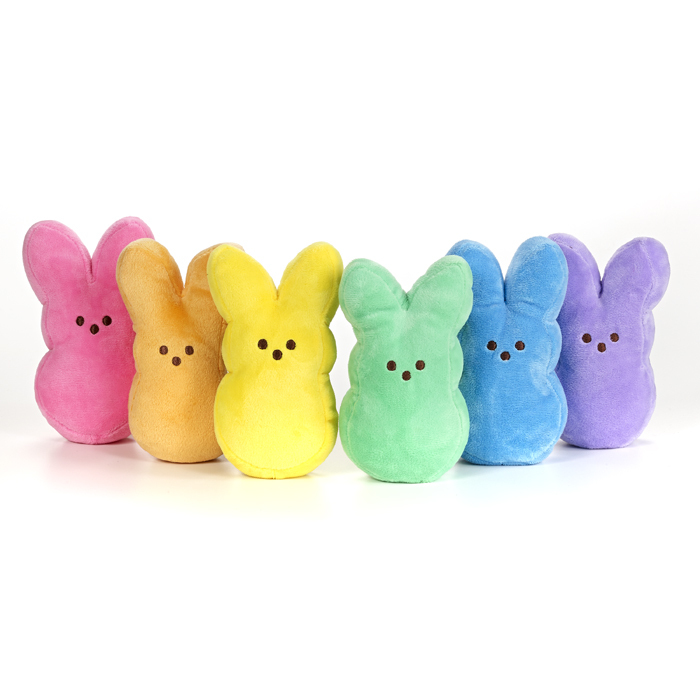 One Momma Saving Money: Exclusive PEEPS & COMPANY® Flash Sale! 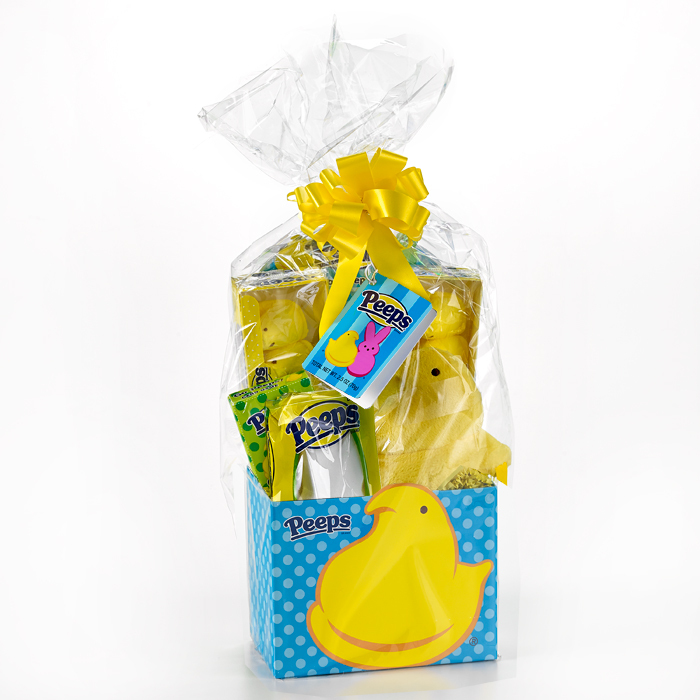 #ad Easter products 50-70% off!! Exclusive PEEPS & COMPANY® Flash Sale! #ad Easter products 50-70% off!! 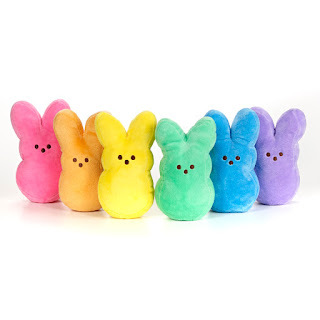 tomorrow, Thursday, March 3rd through Thursday, March 10th on www.peepsandcompany.com!